“As the most advanced DIY monitoring solution we’ve ever launched, Arlo Ultra raises the bar for smart home surveillance. We’re excited to provide home, property and small business owners with a convenient system that not only delivers unmatched 4K HDR image quality, AI, and computer vision capabilities, but also enables streamlined smart home control,” said Brad Little, Vice President and Managing Director, Arlo Technologies, APAC. The Arlo Ultra is a smart security camera that boasts 4K HDR video quality, colored night vision, a 180-degree panoramic field-of-view plus an integrated spotlight and two-way microphone. It also touts a redesigned magnetic stand design. As with previous Arlo devices, you'll also be able to augment the experience by signing up for Arlo Smart Premiere: a subscription-service that makes the Arlo Ultra more advanced by adding better object recognition and rich notifications. What's more, the Arlo Ultra comes bundled with the company's latest hardware effort: the Arlo SmartHub. 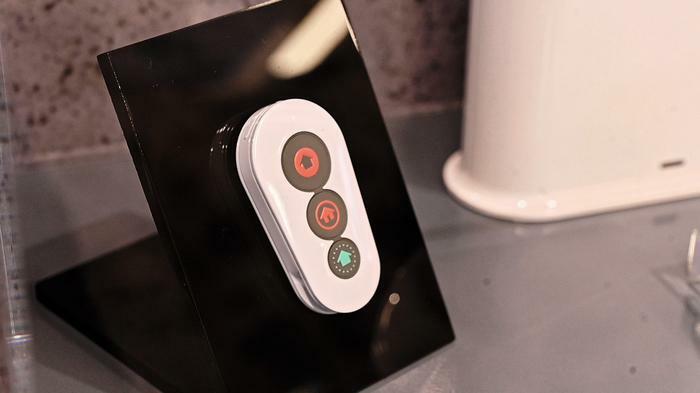 The hub not only acts as a nexus for any and all Arlo security devices you own, it'll also be able to act as a more generic SmartHub courtesy of Zigbee and Z-Wave connectivity. Eventually anyway. At launch, it'll be pretty much limited to interacting with Arlo's existing range. Arlo say that the Arlo SmartHub will become Zigbee and Z-Wave capable in the second half of 2019. The Arlo SmartHub is being positioned the centerpiece of the company's 2019 security range, which now includes the new Arlo Multi-Sensor as well as the Arlo Siren and Arlo Remote. Consumers will be able to take home all three products in a single bundle called the Arlo Security System. Along with these new product announcements, Arlo used their CES showcase to announce HomeKit support for the second-gen Arlo security camera kit and the new Arlo Ultra. “As the smart home landscape continues to rapidly evolve, we are committed to offering Arlo customers with the widest cross-compatibility support for third-party devices so that our users can create solutions that best suit their needs,” said Little. Once the feature rolls out, Arlo 2 (and Arlo Ultra) owners will be able to control select functions for their smart security camera using Apple Home and Siri. Arlo say that HomeKit support will roll out via an automatic firmware update for Arlo Ultra and Pro 2 camera systems in the first quarter of 2019. The Arlo Ultra 4K HDR wire-free security camera system will be available in Australia later this month with pricing starting at AU$1049 for a 2-camera system that includes a one-year subscription to Arlo Smart Premier. 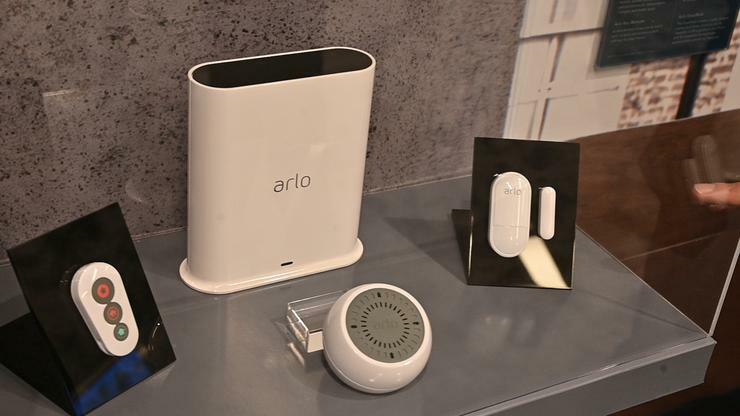 The Arlo Security Kit will be available in the second half of 2019. No Australian pricing has been announced for the system, nor any of its individual components.